We are in the process of building a world-class team.  Below is a list of current job openings at Strategic Property Partners. Please click on an opening in the list to view details and apply. If you are an urban developer, construction project manager, marketing expert, accounting guru, technology visionary, or finance expert with a passion for real estate, building something revolutionary, and growing Tampa, we want to hear from you. We will be adding positions in these areas this year. Please apply via the Opportunities at SPP link below to express interest now.